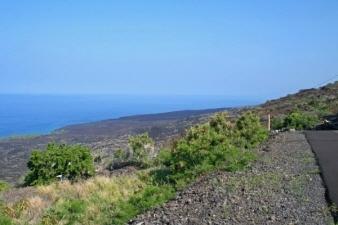 Exterior Features Wonderful unobstructed views from this South Kona one acre located towards end of Puhala. Driveway rough graded with some work done for house pad. On Makai (ocean side) of street. Additional Features and Amenities Milolii Beach Lots is known for excellent snorkeling and diving. County small boat launch south of subdivision. Fabulous location for whale watching in season and spinner dolphins. Honmalino Beach a black sand beach is located south of Milolii Village.